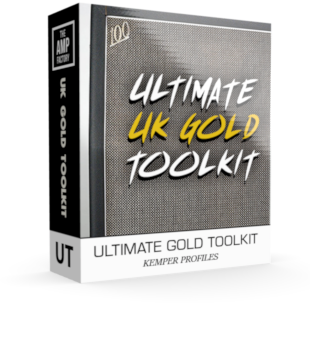 Vintage Amps in this UKGOLD Pack. designed for an audience and to be played loud & proud. – visit the arena’s of the good old days and enjoy the sound that you have heard for years!. 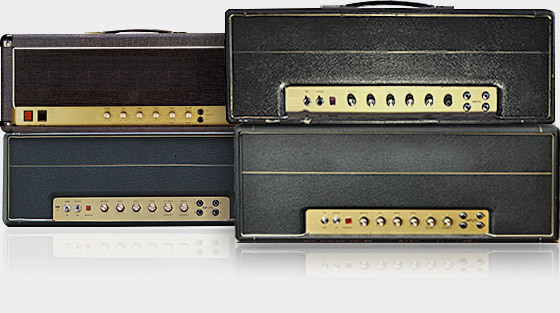 263 Profiles of Classic Amps, from Sparkly Clean to full on aggression. The true nature of these amps are the decade that they arrive from. – darker by there own voicing, means they are designed to be pushed to 11 when the sound opens up. – this does not suggest you cant use it for anything else, as you can.. and you will!. 263 Profiles for Rock&Roll ready tones!